Kids day nothing but fun! KIDS DAY! 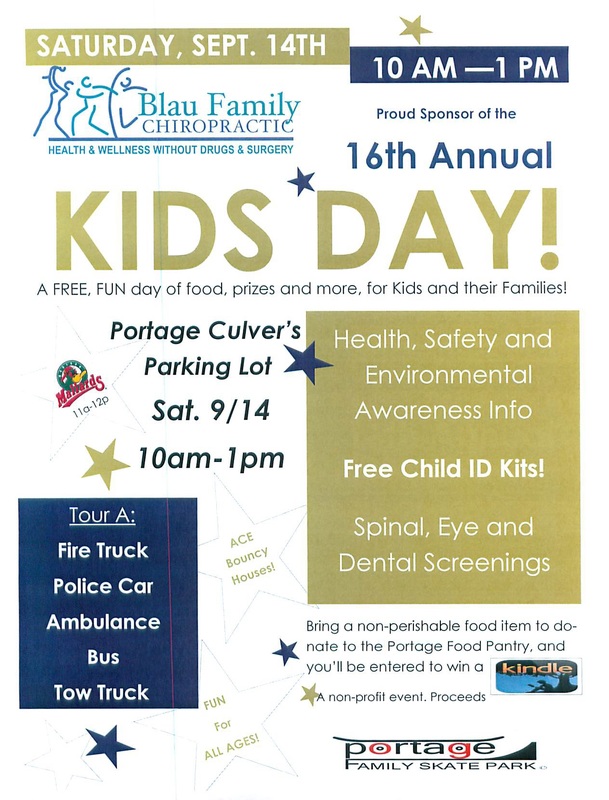 A FREE, FUN day of food, prizes and more, for Kids and their Families!